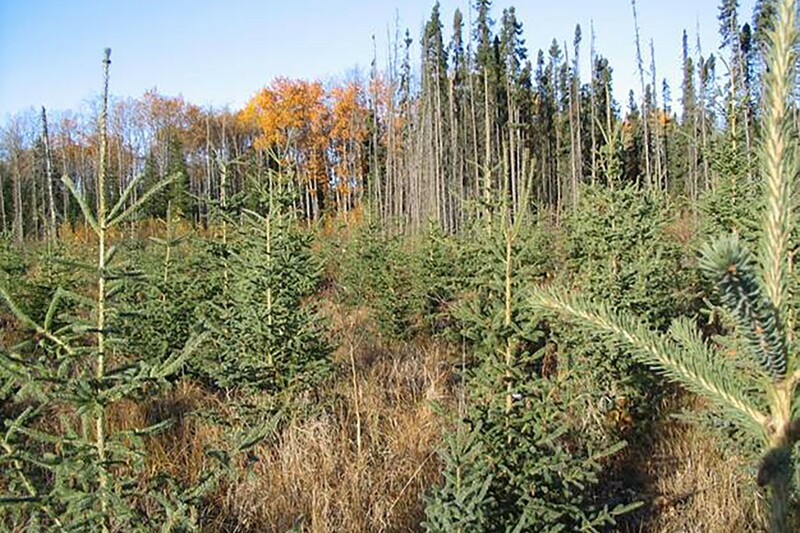 The Alberta Silviculture Guide: Boreal Mixedwood and Lower Foothills Natural Subregions. Version II brings together our understanding of silviculture systems, practices, and planning with forest ecology in a practical guide that integrates this knowledge and understanding into a series of site and objective based flowcharts that can be used to facilitate developing silvicultural prescriptions for establishing and managing forest stands of mixed aspen and spruce composition (mixedwoods). The current version of the Guide integrates flowcharts, text, and decision support tools (electronic and conceptual) to assist the forest manager in prescribing an integrated suite of treatments to achieve specific mixedwood silviculture objectives. Mihajlovich, M. and K. Kemball, 2017. Alberta Silviculture Guide: Boreal Mixedwood and Lower Foothills Natural Subregions. Version II. Revised by Mihajlovich Enterprises Ltd. and Millennium EMS Solutions Ltd. for the Forest Growth Organization of Western Canada, Edmonton, Alberta. This is an compressed folder containing documents and tools. To view or run these components, download and extract the files. The tools require Adobe Flash to run. For more information, contact Sharon Meredith.